We work with all families to ensure a very informative tour and in-depth understanding of our programs. It is our desire to guide you through a smooth application process. We encourage those interested in learning more to visit our campus by scheduling a campus tour. Complete the online application for enrollment. You will need to create an online account. Once you complete and submit the online application, an entrance assessment may be scheduled. After a review of your child's file, an invitation for enrollment may be sent. ​The following documentation will be needed to complete the application/enrollment process. For K-12 applicants, documents will be required to be uploaded during the application/enrollment process. Please make sure you are able to scan or photograph documents prior to submitting your application. *K-12 Only. Preschool does not use online application. Once you receive an invitation for enrollment, finalizing the online enrollment form is easy. Log into your ParentsWeb account and click on "Enrollment" under "Family Information." You will be asked to enter additional information in the online enrollment form. You will also be able select your tuition plan and payment date. If your child will be starting at the beginning of the new school year, our annual school-wide orientation is held the week before school begins. This is an important opportunity to learn the ropes, meet your child's teachers, and take care of any needed business, like picking up your child's spirit wear, signing up for ParentsWeb, or figuring out your child's lunch plans. If your child is beginning during the school year, you will want to coordinate a start day with the school office. Typically we require three school days once the online enrollment form is submitted for your child to begin classes in order to allow our teachers time to prepare their classroom and curriculum for your child. On the day your child begins, please come to the office at 7:45am to pick up any necessary books, class schedule, and receive guidance from school personnel. We will be happy to guide you through the morning routine and answer any last minute questions. Congratulations and welcome to the OVCA family! We know you will find the OVCA culture to be a warm and welcoming environment. We are excited to partner with you in purposing your child's heart and preparing them for God's best future! You can also visit our campus or request an information packet. We are always happy to answer any questions you have and help in any way we can. Feel free to contact us directly at 619-424-7875, or visit our Contact Us page. We are happy to answer any questions you may have and help you plan for your child's best future. International rates apply. To request more information for international students, please contact our Business Manager at 619.424.7875, or by completing the information request below. 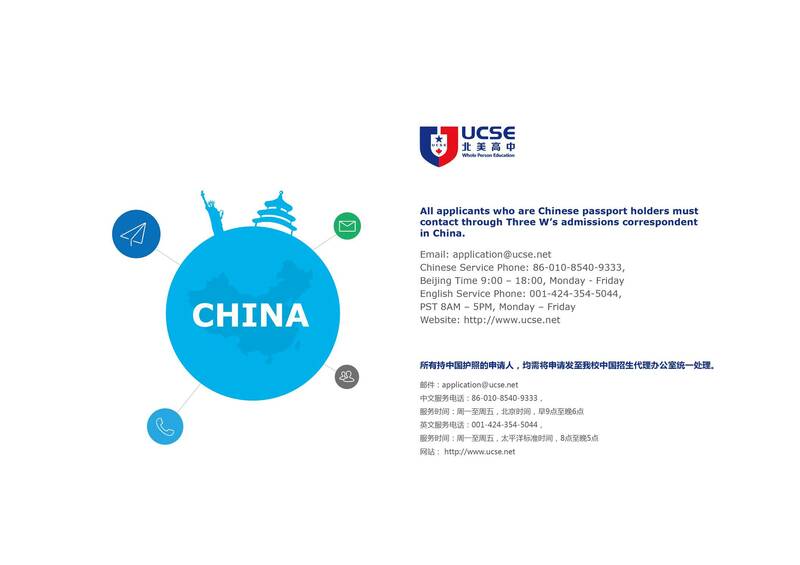 For Chinese international students, please CLICK HERE. Multi-child discounts ARE available. In fact, your fourth child is FREE*! Check the office for more details. ​*4th Child discount for children in preschool is $1,500 annually. The application fee is a non-refundable fee that covers processing for the various phases of the application process. The registration fee is non-refundable deposit which covers all books, school accreditation membership, supplemental accident insurance, and processing fees. The student fee is designed to combine various expenses that become due throughout the school year. It covers most supplies, labs, electives, spirit wear, PE wear (7-12), yearbook, 9th-12th grade retreat, and most athletic fees. FACTS is the payment plan provider most widely used by private, faith-based, and public schools nationwide. Because FACTS is not a loan program, there is no interest, finance charges, or credit checks. We offer several payment plans and withdrawal dates to choose from for your convenience. OVCA provides free, digital, real-time access to assignments, grades, behavior, report cards, and more, 24 hours a day, seven days a week through ParentsWeb by FACTS. Since ParentsWeb is a FACTS company, it provides a convenient one-stop place for grades, homework, communication, lunch orders, and financial information including payments. 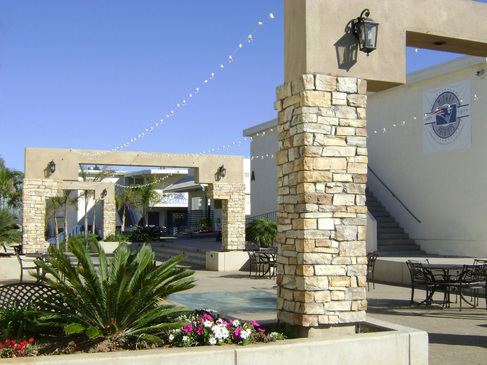 Ocean View Christian Academy admits students of any race or ethnic origin, and offers to them all rights, privileges, responsibilities, programs, and activities generally afforded to or made available to students at the school, provided such meet our academic entrance requirements, are aligned with our school philosophy, and agree to abide by all policies of the school. The school does not discriminate on the basis of race or ethnic origin in administration of its admission policies, educational policies, athletic program, or other school-administered programs.